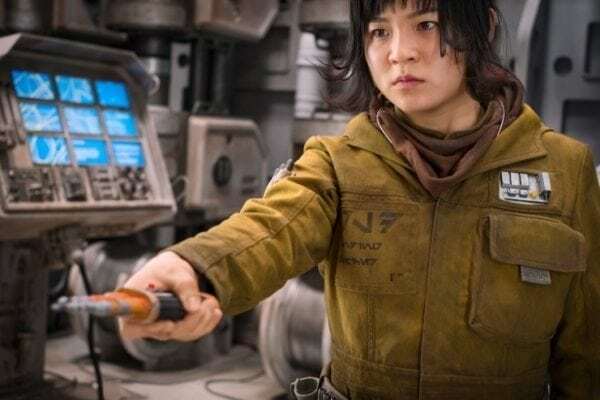 During an interview with HeyUGuys to promote the release of his new movie The Little Stranger, actor Domhnall Gleeson has spoken out in defence of his Star Wars: The Last Jedi co-star Kelly Marie Tran, slamming those toxic fans who were responsible for harassing and abusing the actress and leading to her exit from social media. 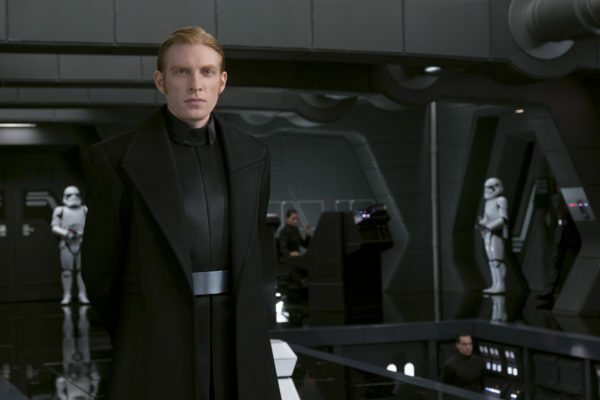 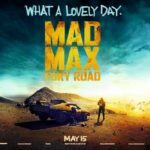 Gleeson has really hit the nail on the head with his remarks, and while The Last Jedi certainly has its critics (myself included), there’s simply no excuse for the disgusting kind of behaviour we’ve seen from some apparent “fans” who decided to vent their frustration by resorting to personal attacks. 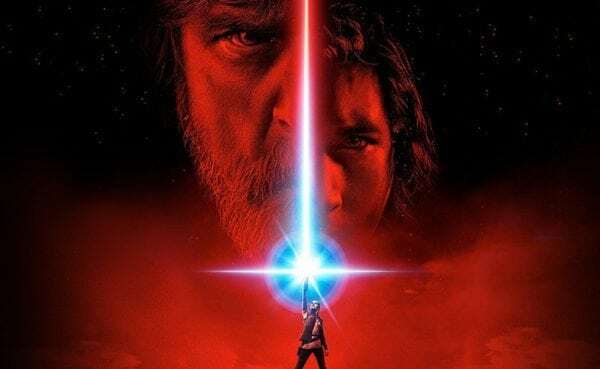 Star Wars: The Last Jedi sees returning cast members Mark Hamill (Luke Skywalker), Carrie Fisher (Leia Organa), Adam Driver (Kylo Ren), Daisy Ridley (Rey), John Boyega (Finn), Oscar Isaac (Poe Dameron), Lupita Nyong’o (Maz Kanata), Domhnall Gleeson (General Hux), Anthony Daniels (C-3PO), Gwendoline Christie (Captain Phasma), Billie Lourd (Lieutenant Connix), Andy Serkis (Supreme Leader Snoke), Peter Mayhew and Joonas Suotamo (Chewbacca), Tim Rose (Admiral Ackbar), Mike Quinn (Nien Nunb) and Warwick Davis joined by new additions Jimmy Vee (Pan) as R2-D2, Kelly Marie Tran (Ladies Like Us) as Rose, Benicio Del Toro (Guardians of the Galaxy) as DJ and Laura Dern (Jurassic Park).